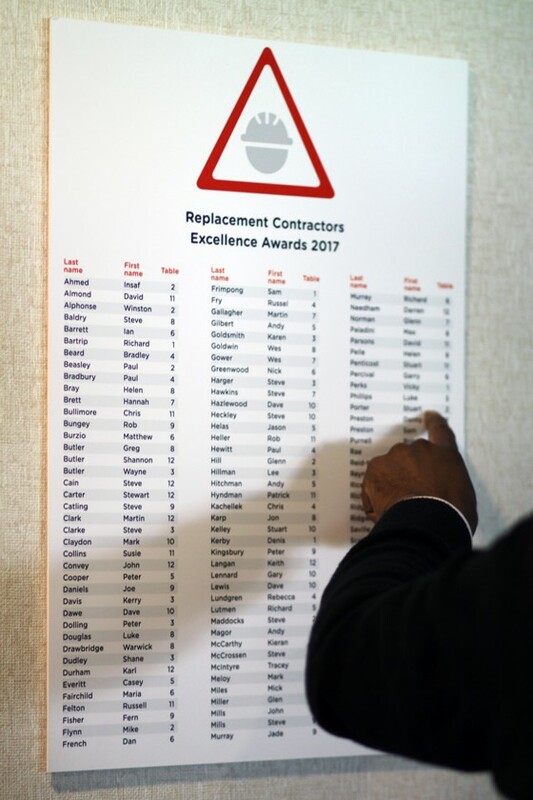 We didn’t do the fireworks, but we were thrilled to put together the materials for the Replacement Contractors Excellence Awards. 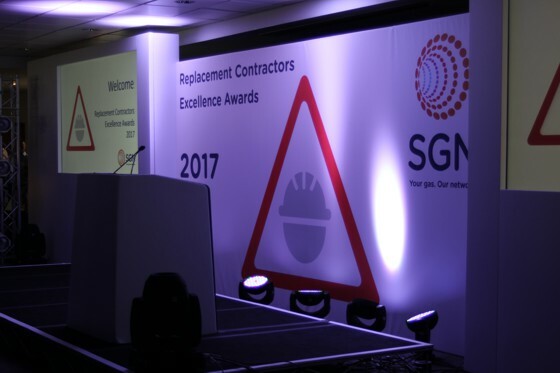 We designed and produced all the printed elements including the logo, stage backdrop, name badges, brochures, certificates and table plans! The day was a resounding success and the strong use of our designed theme kept everything tied together.